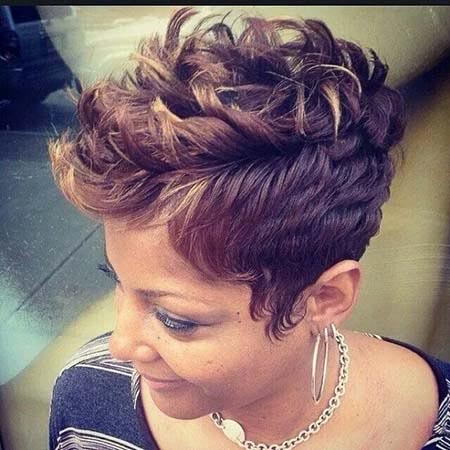 We are calling all the young girls who are looking for new and chic short haircuts! 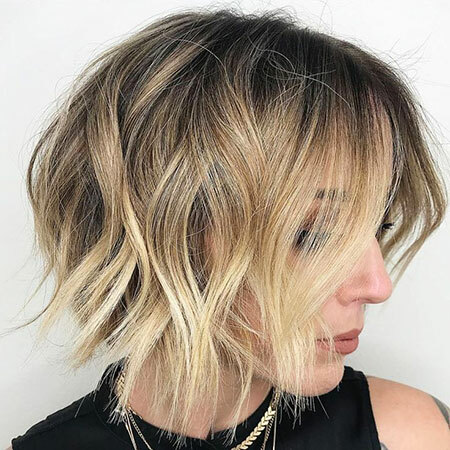 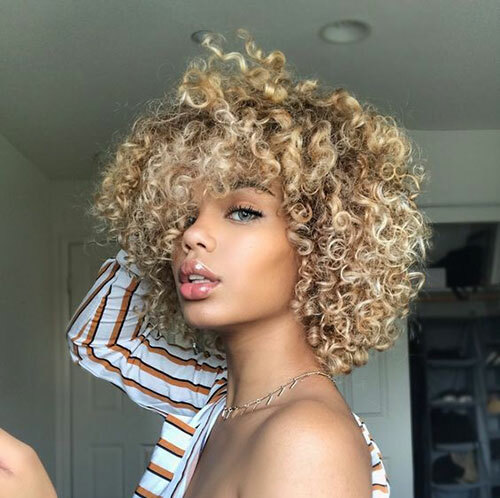 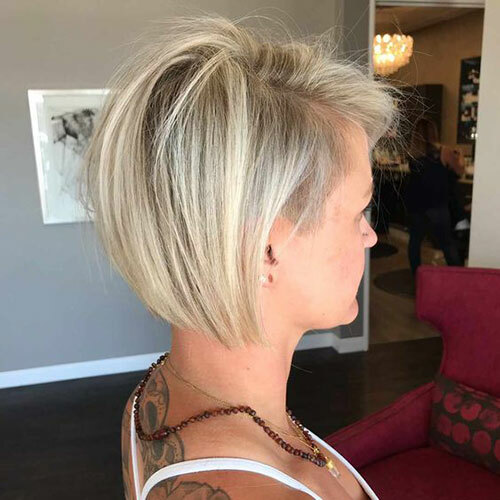 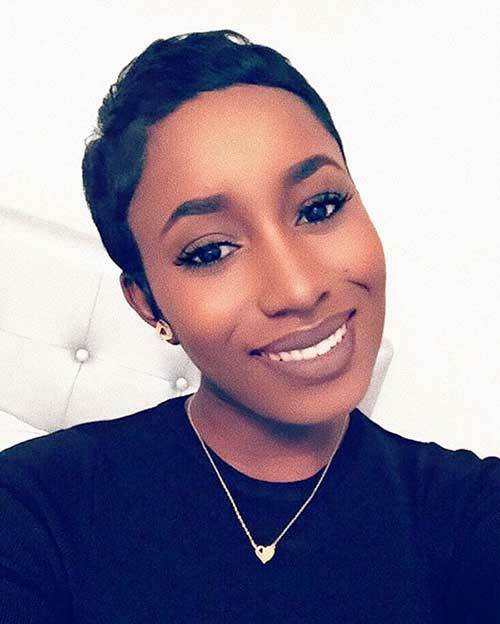 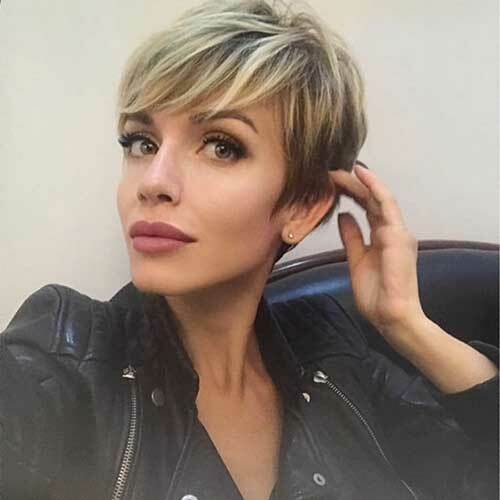 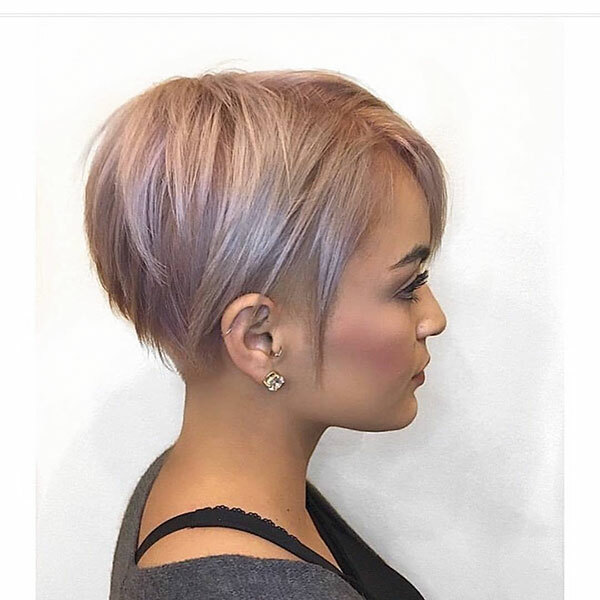 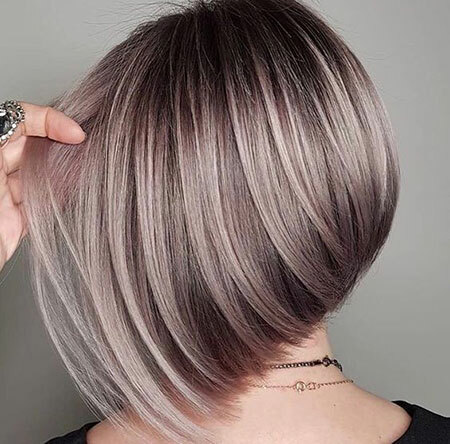 There are many different short hairstyles from cute pixies to gorgeous bob hairstyles… It is very important to choose a haircut that would flatter your facial features and hair type. 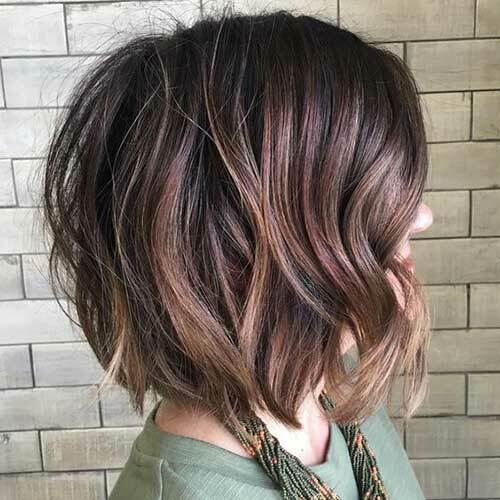 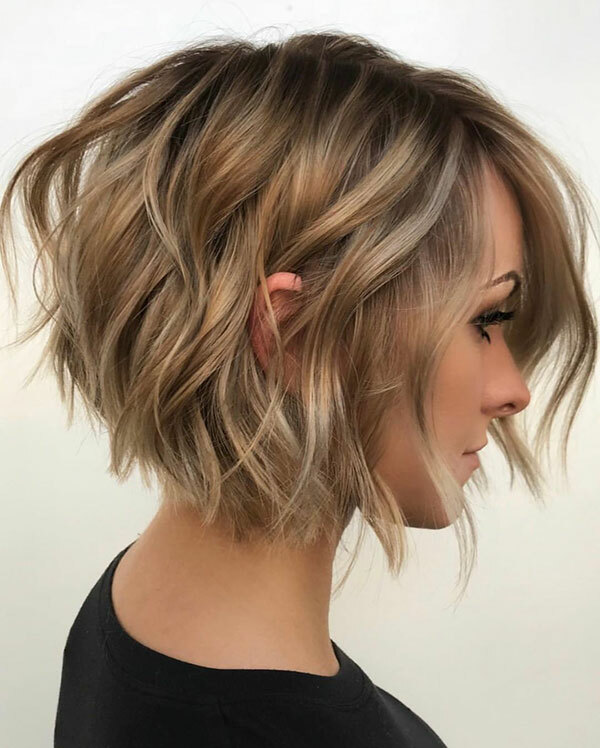 Angled and inverted bob hairstyles would look definitely gorgeous on curly hair, layered bob hairstyles are also a great idea for girls with thin and straight hair. 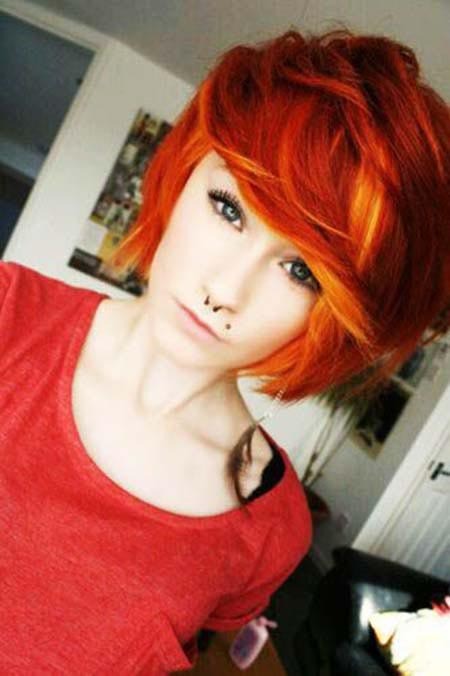 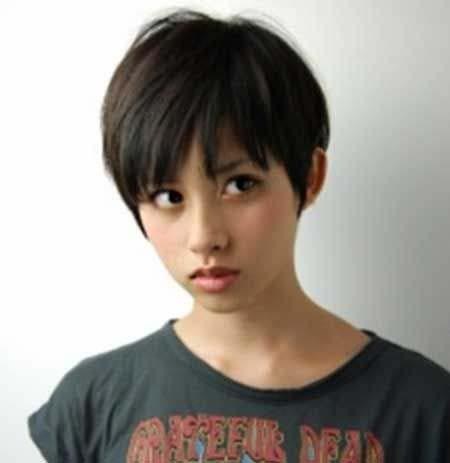 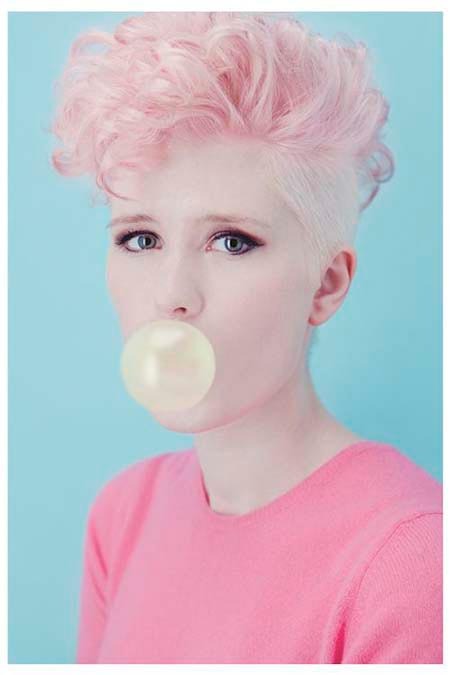 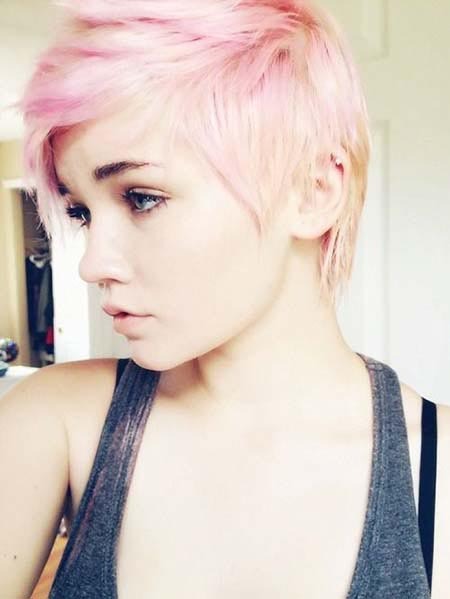 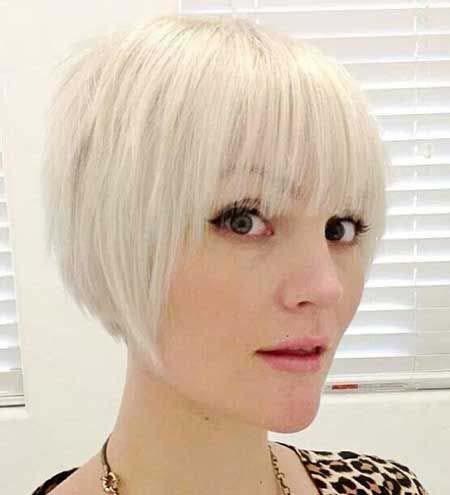 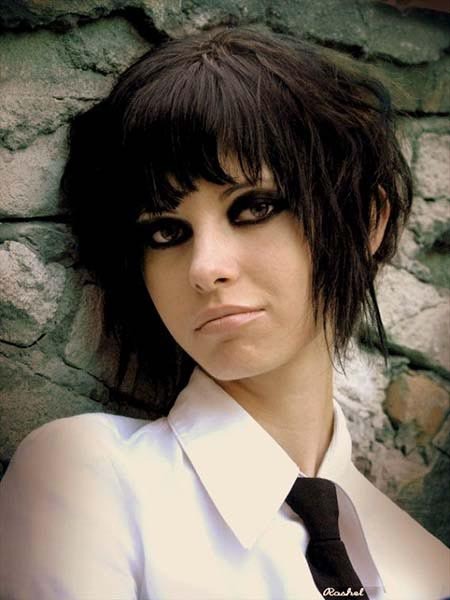 If you want a dramatic change pixie haircut may work for you really well. 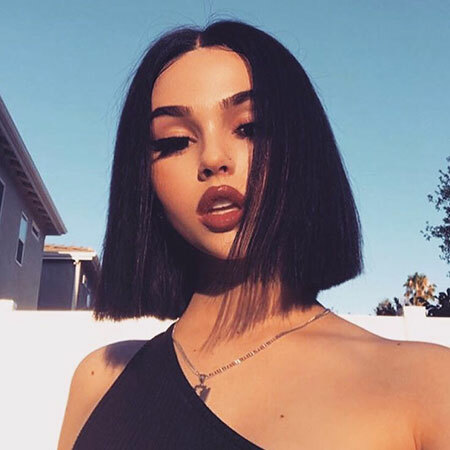 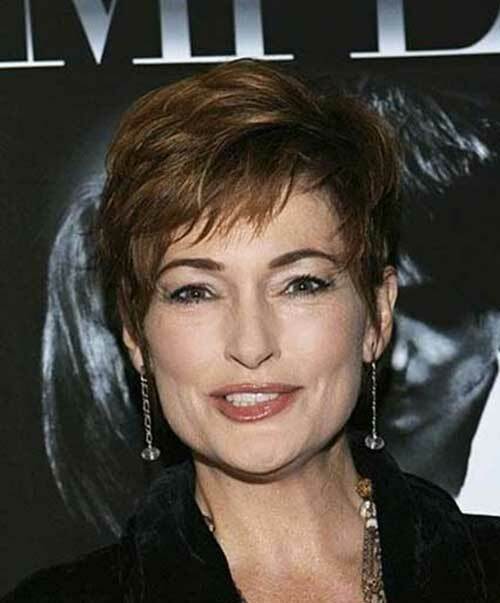 Young girls and teen shouldn’t look more mature than their age so it is really important to choose a modern and young haircut. 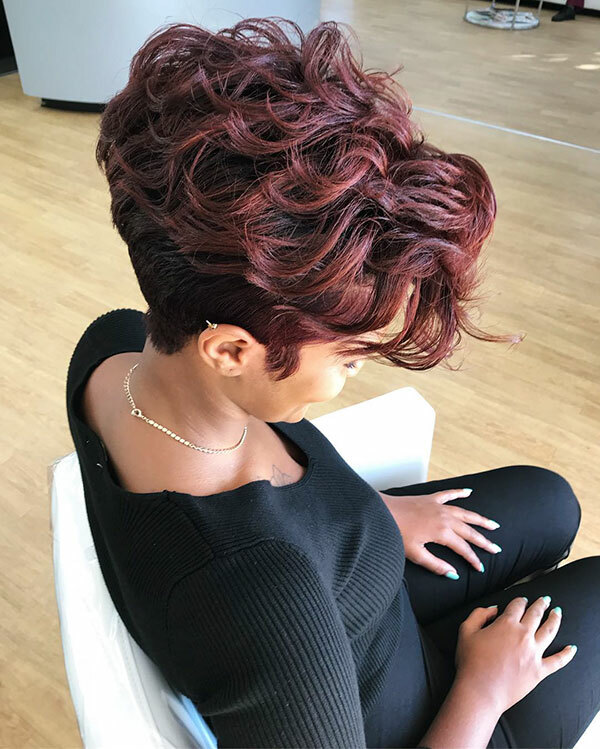 Braided hairstyles are always a good idea for young and stylish looks.